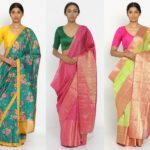 While keeping our sarees in the wardrobe, most of us fold our sarees and keep one above the other in rows to save time. 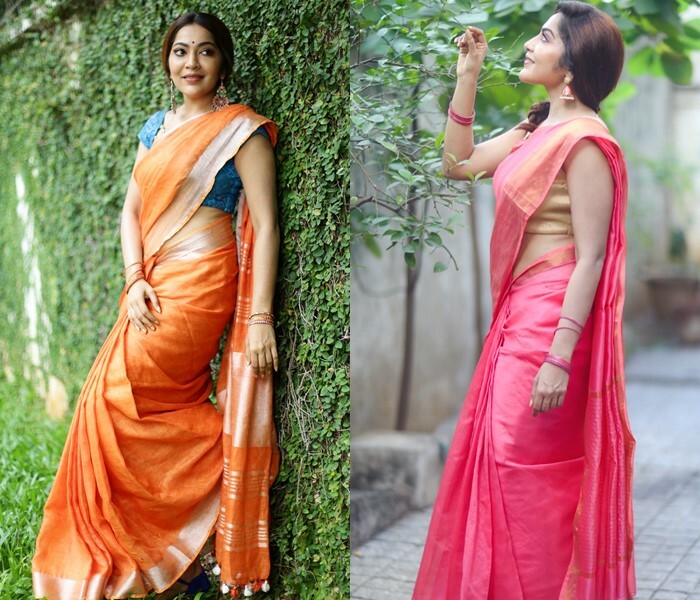 But do you know this not only looks messy and untidy, but can also hamper the sarees structure, causing folds and fine lines to form in the saree. Hangers play an important role in keeping your sarees in keeping your sarees in a systematic manner. Use the trouser hangers to hang your sarees as they will help in saving space. 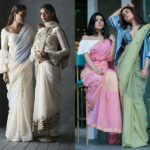 Instead of folding your sarees, you can roll them up. This not only looks beautiful but also saves a lot of space in the wardrobe that you can utilise for other purposes. 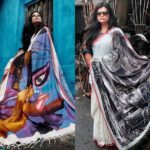 Moreover, this saves the sarees from folds and creases. 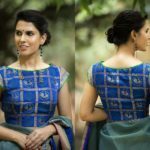 Avoid putting the saree, blouses and skirt in the same saree bag. Rather store them respectively in different saree bags, so as to keep more items in each bag. 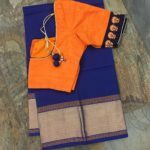 Use saree bags or storage boxes to differentiate your sarees. For example, keep your silk sarees, occasional wears, etc in different storage boxes. Keeping your sarees in a systematic and organised manner will give life to your sarees!!! So don’t just stop at buying good sarees, but also invest time to take care of it! 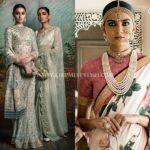 Previous articleThis is Where We Go For True Saree Inspirations! Great Your Post. Thanks For Sharing His Great Post.